2:57 PM PT -- Paris just arrived at her L.A. apartment. 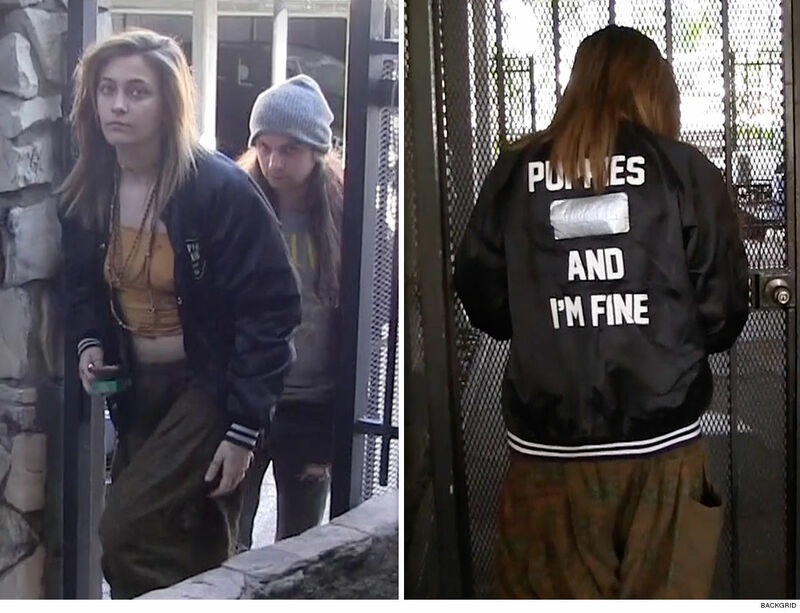 She was wearing a jacket that said, "Puppies And I'm Fine." Paris Jackson was hospitalized Saturday after she attempted suicide -- and family sources tell us it's due in large to the fallout from "Leaving Neverland." Law enforcement sources tell us police and EMS responded to Paris' L.A. home at 7:30 AM. We're told Michael Jackson's only daughter slit her wrists. Our sources say she was transported to a hospital and placed on 5150 hold. She's currently in stable condition. 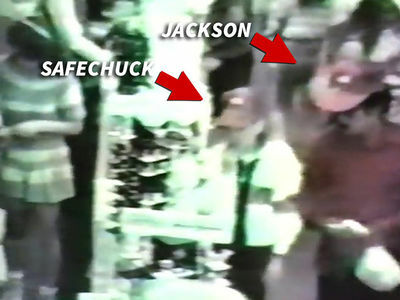 Sources with knowledge tell us Paris did this in direct response to the allegations made against her father in "Leaving Neverland" -- a documentary in which Wade Robson and James Safechuck accuse MJ of molesting them as children. As we reported ... Paris was standing firm behind her dad and maintaining his innocence, even though she hadn't seen the doc yet. We're told the Jackson kids have been in turmoil over the renewed allegations ... and that they feel the doc was one-sided and unfair. The fallout from "Leaving Neverland" has been severe. Michael's music and TV appearances have been getting muted since HBO aired the project. Paris has had a hard time since her dad's death in 2009. She attempted suicide back in 2013 as well, and has been open about her struggles with depression in the past. Our sources say Paris is currently being closely monitored by a team of doctors.